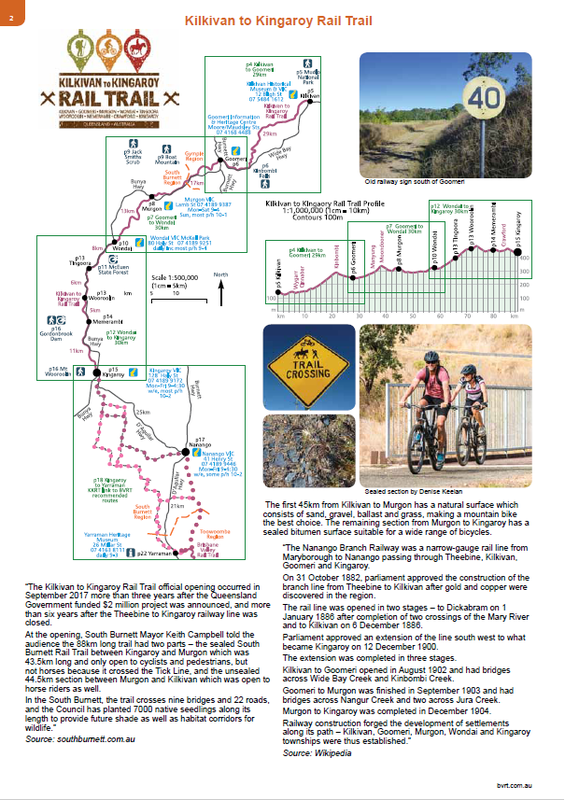 The sister publication to our enormously successful BVRT Guide resembles it closely in content and format. 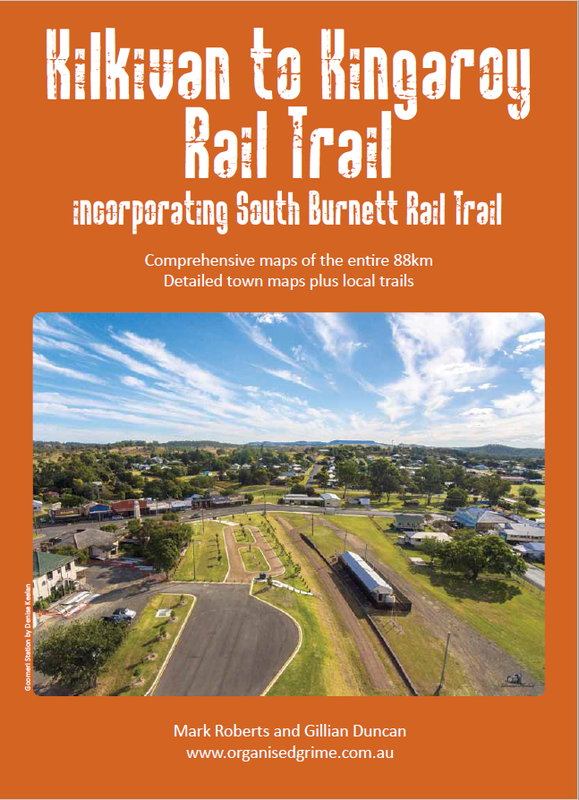 It contains detailed maps of the entire Kilkivan to Kingaroy Rail Trail plus recommended links to the BVRT at Yarraman, street maps of all the towns along the route, and the recreational trails at Mudlo National Park, Boat Mountain, Jack Smiths Scrub, Kinbombi Falls, McEuen State Forest (MTB), Gordonbrook Dam (MTB) and Mt Wooroolin. It is currently available only as a PDF download. We hope to publish on paper soon. Prices are Australian Dollars with no GST. 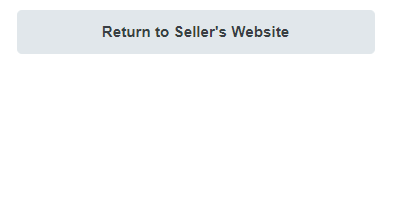 Pay via PayPal using your PayPal account or a credit card. Download the PDF and print off pages at will. You are welcome to print pages for your friends, but please don't share the PDF online. 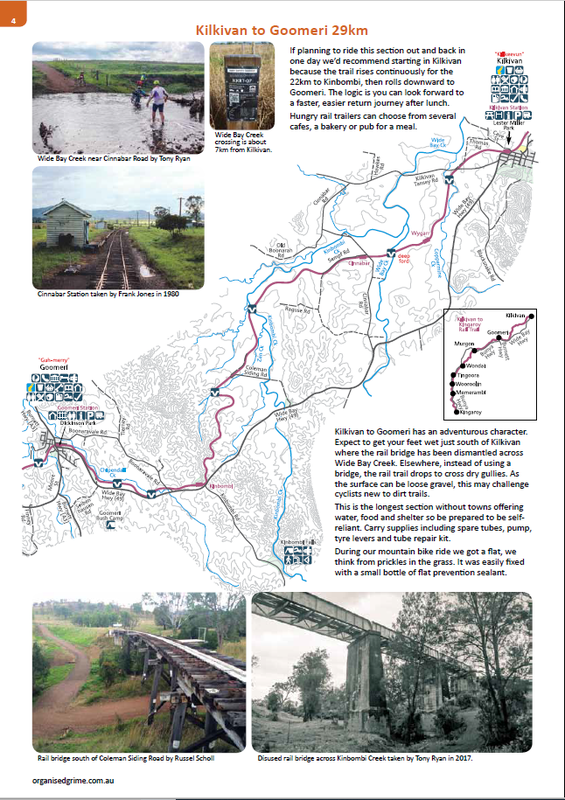 Your corrections to or suggestions for our KKRT Guide will be gratefully received.